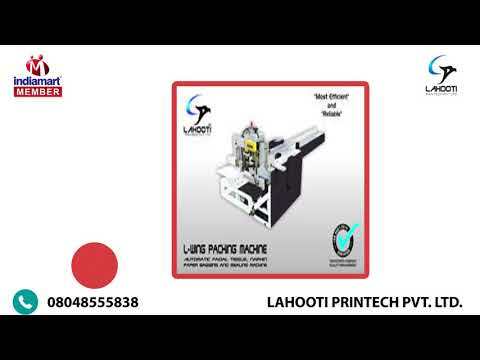 We, at LAHOOTI PRINTECH PVT. 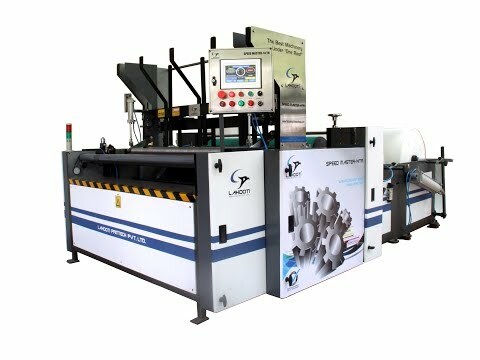 LTD. are always devoted themselves to emphasis design,research and development. 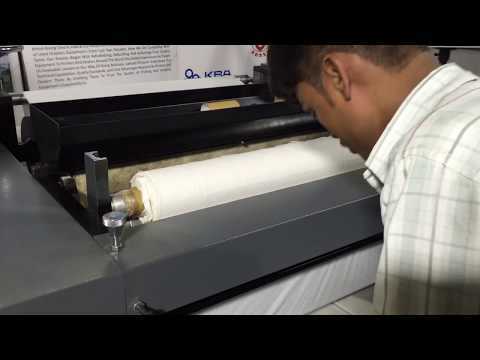 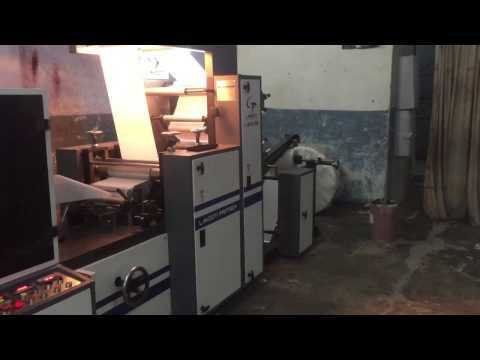 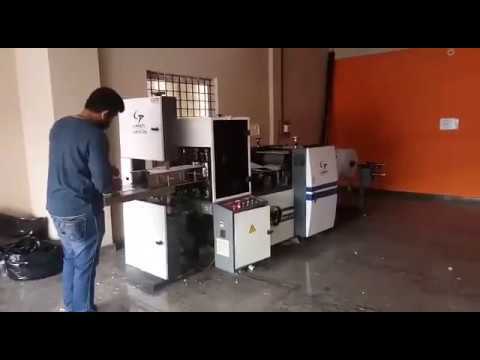 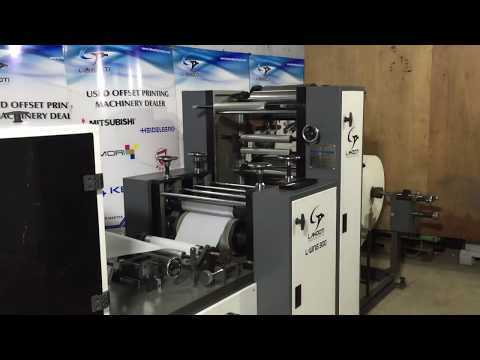 We manufacture paper converting machinery. 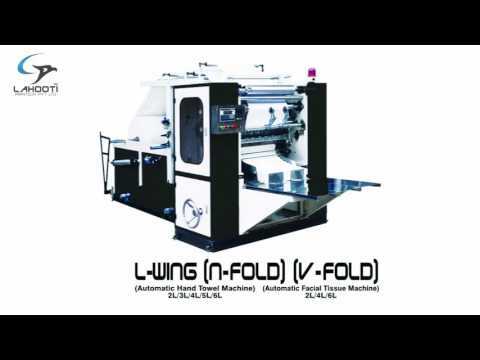 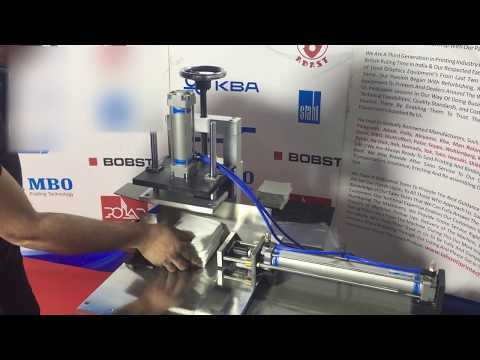 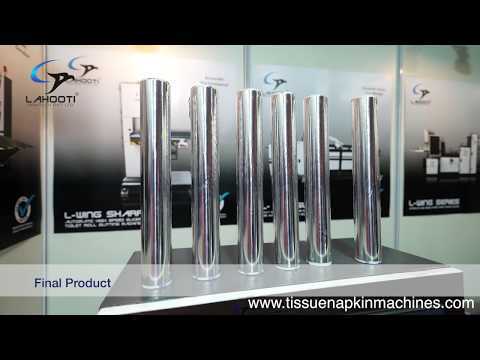 Our prominent machines are paper napkin,Facial tissue, hand towel, Full automatic toilet roll, Semi-Automatic toilet roll, aluminum foil rewinding machine, paper core slicer (log saw-Toilet paper slitting machine) and napkin packing machines.